Pikachu ^^. 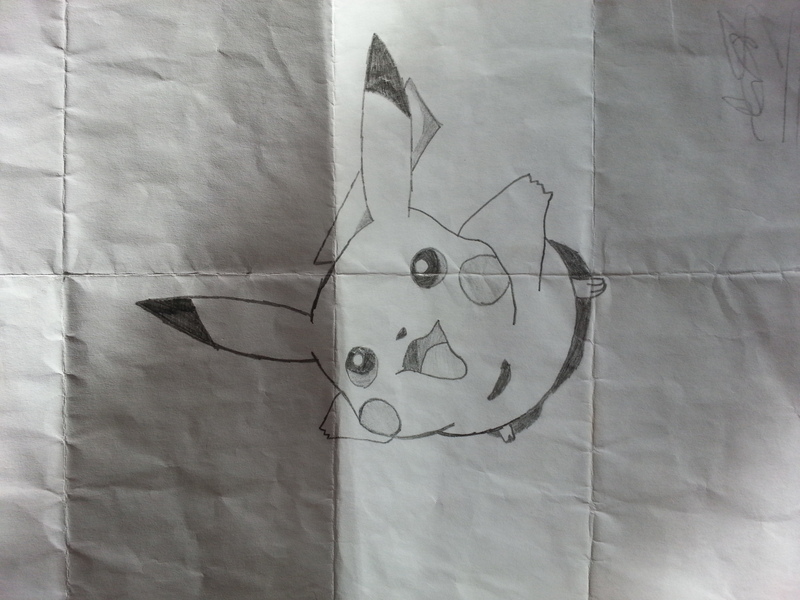 1st attempt of drawing pikachu, hope u guys like it :). HD Wallpaper and background images in the Pokémon club tagged: photo. It's perfect. I wish I was that good at drawing.